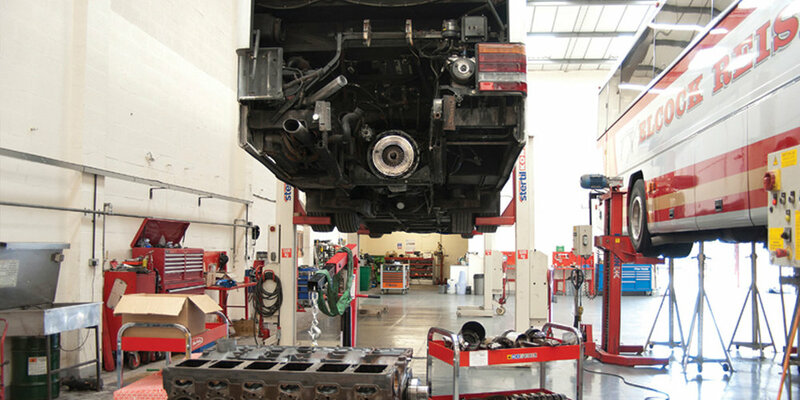 With over 35 years’ experience, RWT Commercial Services of Lye, Stourbridge, West Midlands, offer a comprehensive range of workshop services for commercial vehicles. They include: six-weekly inspections, general maintenance, spares, Euro IV and V exhaust systems at much reduced prices from OEMs, air-conditioning systems, not to mention welding and bodyshop repairs. 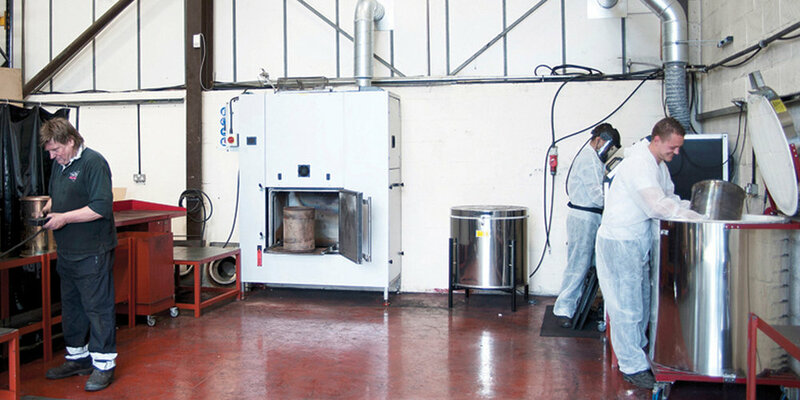 When a DPF comes into our workshop for cleaning, maintenance engineers quickly ascertain how much soot it contains and carry out the appropriate cleaning programme. We have a fully equipped roadside service vehicle, which is available for call-outs 24/7, and will carry out a repair on the road wherever possible.